Once you have an understanding of the 4 C’s of diamond grading, how do you then apply that knowledge to selecting the right diamond for you? Of the 4 Cs, “Cut” is in fact the most important. For a diamond to have brilliance, or sparkle, it must faceted in a way to maximise light return. This along with how well the facets have been polished and how symmetrical they are, make up this all important “C”. As a general rule, stick to “Excellent” and “Very Good” when looking at cut. The next thing you should look for is colour, or lack thereof, rather. “Colour” is important as it can be seen without the aid of magnification or other instruments. A white diamond is brighter and more pleasing to the eye than one with a yellow tint. Round diamonds are more forgiving, when it comes to colour, than all other shapes. This is due to their superior brilliance. 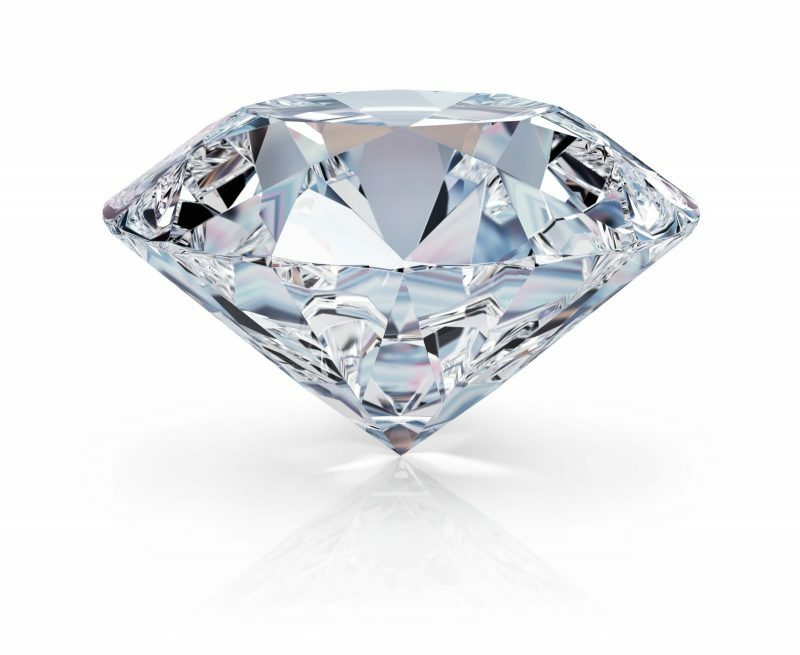 The “Clarity” of a diamond can affect the cost of the diamond greatly without making a difference to how a diamond appears to the naked eye (without the aid of magnification). For example, it is difficult to distinguish between a VVS1 and a VS1, without the use of magnification. This is not true for all cuts. Step cut diamonds, like emerald cuts, show inclusions much easier, due to their large window like facets. What is important, is that the diamond is what we call “eye clean”. Meaning no inclusions can be seen with the naked eye. The “Carat” weight of a diamond is usually the first thing people think of when looking for a diamond. The desired carat weight can be achieved by compromising on clarity and/or colour. Don’t compromise on cut. There is not much point having a large diamond if it lacks brilliance and looks flat. This brings us to the fifth “C”…Cost! Have an idea of how much you are comfortable spending, and let us know, so that we can help you select the perfect diamond for you.